Best settings for dolphin without huge drop in fps? Alright so as of right now I am trying to find the best settings available for dolphin 3.0 and what settings I should use. 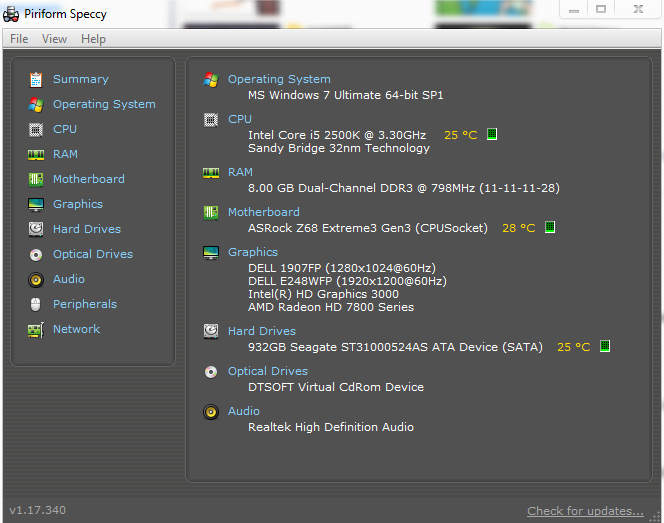 My specs are right here: http://i.imgur.com/XheNa.png , and I would be using the 1920 x 1200 one for gaming, and the video card is the 2 GB 7850. I will be playing only gamecube games, and want to see what is the highest graphics settings I could set everything too without a huge fps drop. Maybe if somebody has a similiar build, just a few pictures of what you have in graphics and config would be nice. If there is anymore info needed, I will give it. Thank you. Quote: The Radeon HD 7850 is able to handle 4xIR and some AA. Unless it's post-processing AA I highly doubt that.